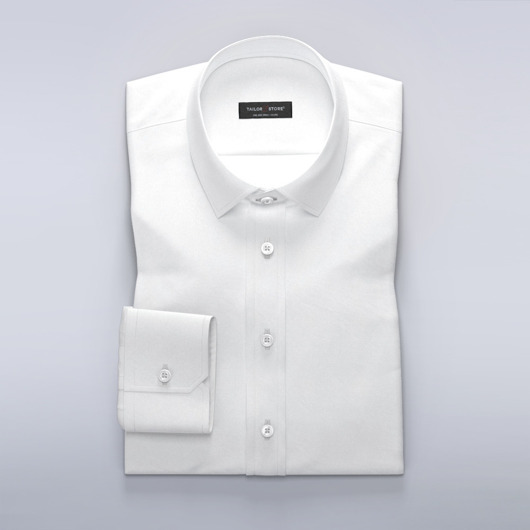 A perfect fit solid coloured tailor-made shirt is the foundation of every perfect wardrobe. 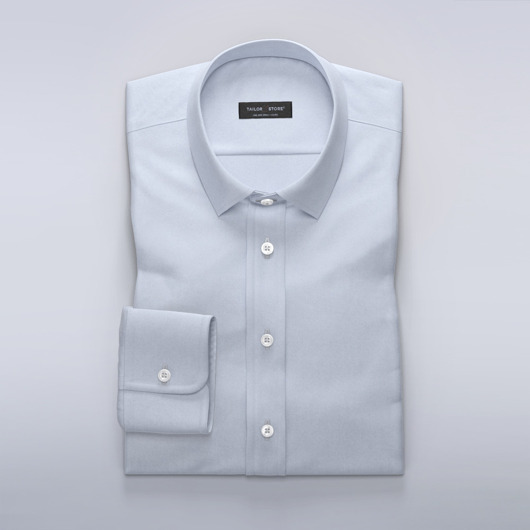 For times when only elegant simplicity will do, reach for your solid coloured shirt. Seek inspiration from the changing seasons, expand your range of colours beyond just the staple classic whites and blues. Rest assured, your tailor made shirt will serve you well through work, rest and relaxation. Heading to the office and then somewhere fun straight after? Slip on a solid coloured dress shirt. For formal events white, blue, salmon pink, navy and black are great choices. Pair your shirt with a quality bespoke suit for a breathtaking look. For informal occasions, dress to impress with a vibrant yellow, red or green coloured dress shirt. Pair any of these with a sports jacket, or leave the jacket at home, unbutton your collar and roll up your sleeves. Single colored shirts are extremely versatile. Whatever the day or celebration, you’ll be dressed for success in your perfect fit solid coloured dress shirt. Spots and dots are great for parties, but why not try a cool light blue single coloured oxford shirt with a smart button-down collar? Going for a walk in the country? Try a rugged green single-coloured and you will look perfect. For a great dress down outfit, pair your single coloured tailored shirt with denim. If the shirt is a light colour like white, pale blue, yellow or salmon pink, pair your single coloured tailored shirt with dark denim. For a dash of sophisticated style, experiment with cuff and collar contrasts.